We provide stylish and affordable robe doors at factory direct prices! At The Sliding Robe Door Company, we work with our clients to determine both their functional and style design needs in order to produce the perfect set of Sliding Robe Doors to compliment their space. Contact our friendly staff today for more information. 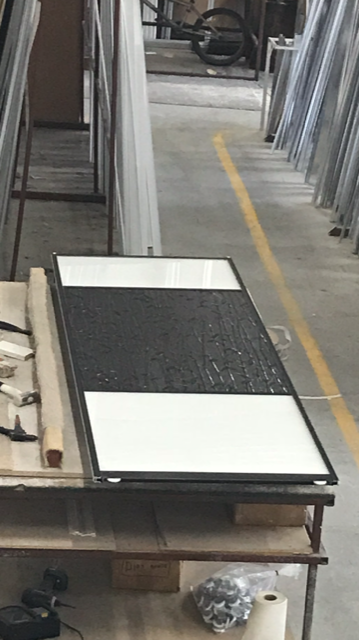 Manufactured onsite in our factory in Lawnton to the highest standard, we offer supply only with our easy to install instructional video, or if you need a little help, our experienced installers can take care of it all for you. Welcome to The Sliding Robe Door Company. We are a Brisbane based company that custom creates quality, stylish sliding robe doors and internals at affordable, factory direct prices. © Sliding Robe Doors - 2018. All rights reserved.